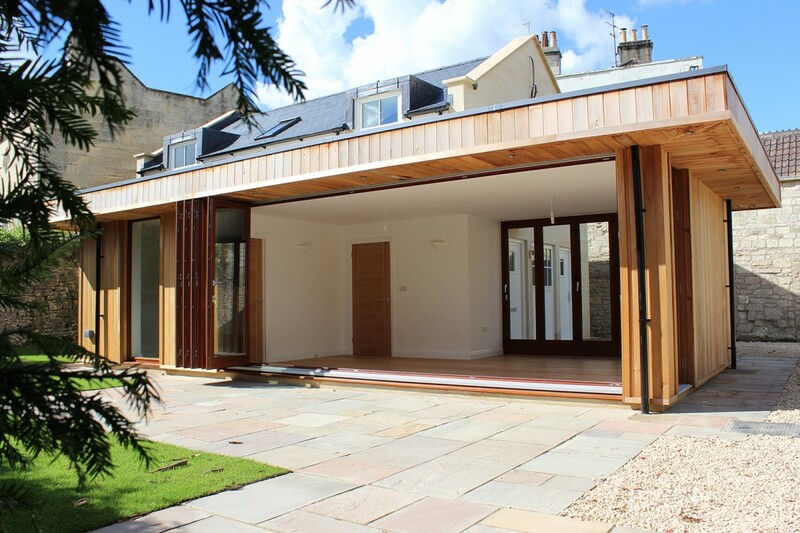 Situated within the grounds of a Grade II Listed Georgian Villa and accessed via an existing cobbled mews, Esmond Murray Architects were appointed to provide a sensitive and carefully considered design solution for this new build residential property. 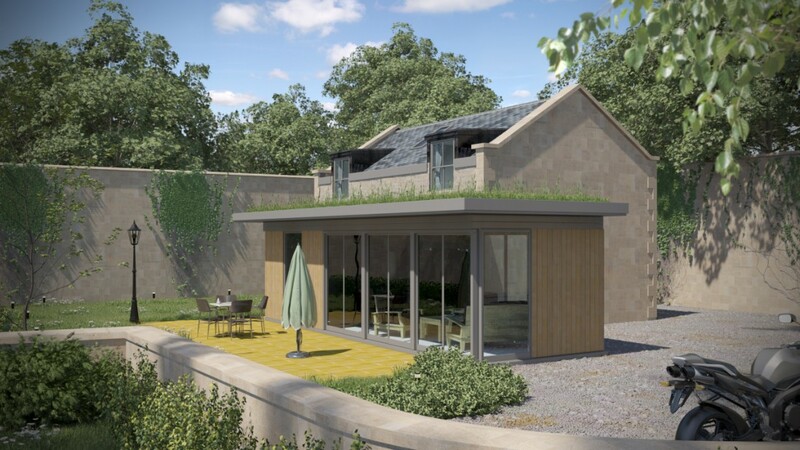 The design utilised a combination of both traditional and contemporary forms to break down the overall mass of the proposal and respond to both the surrounding residential properties and the naturalistic garden context. 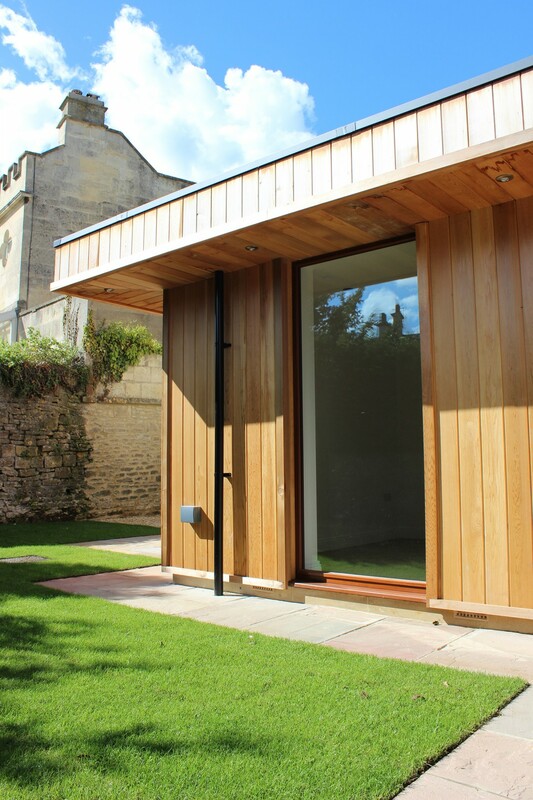 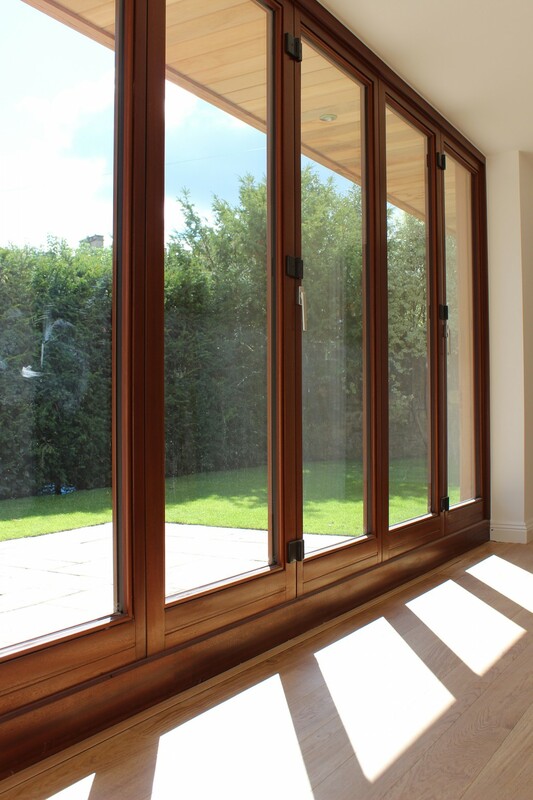 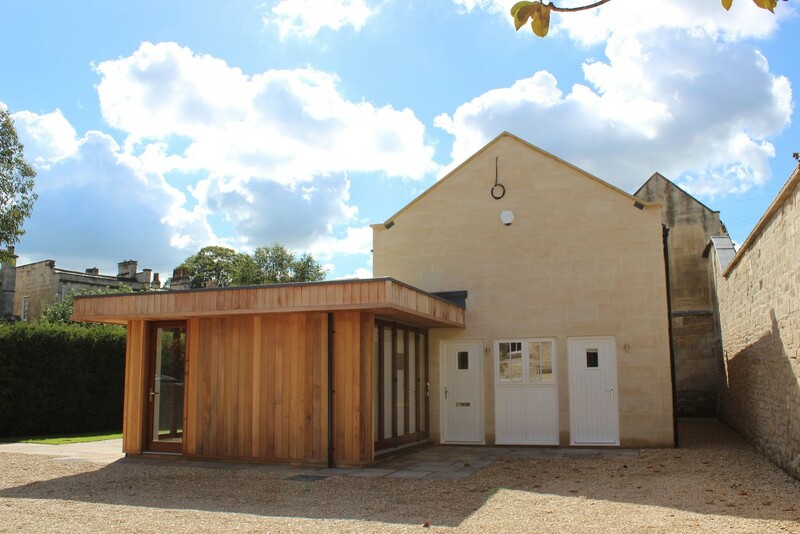 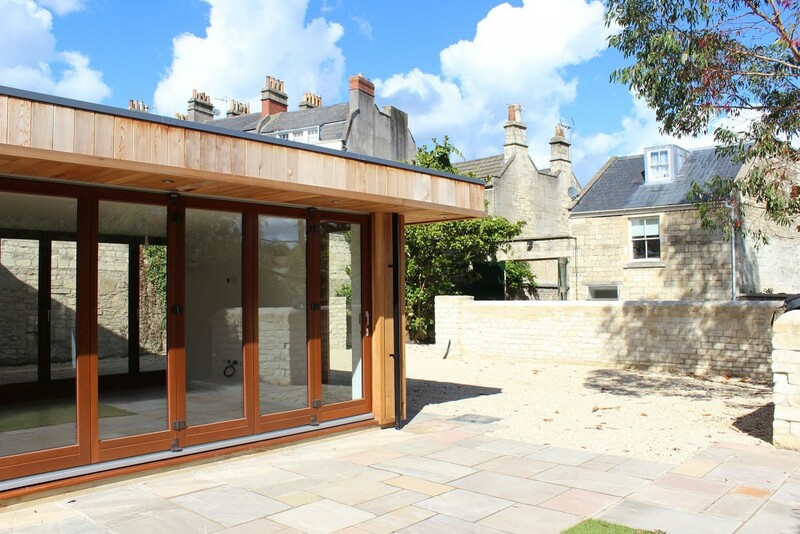 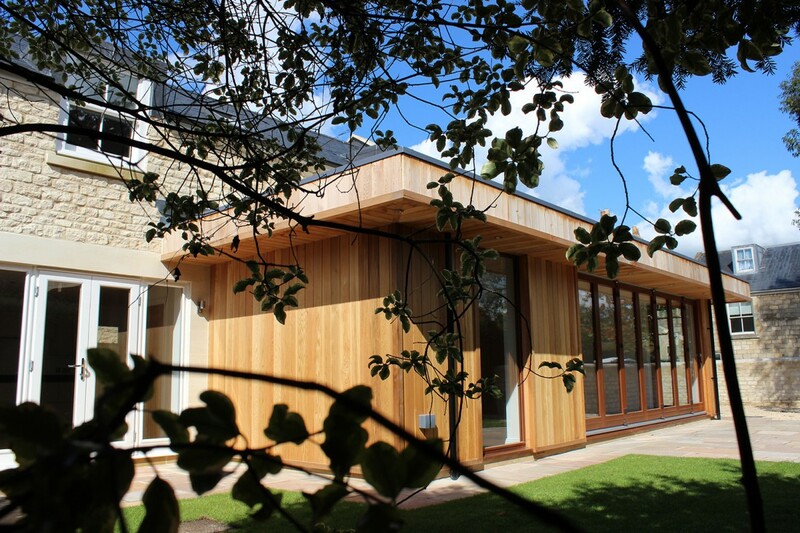 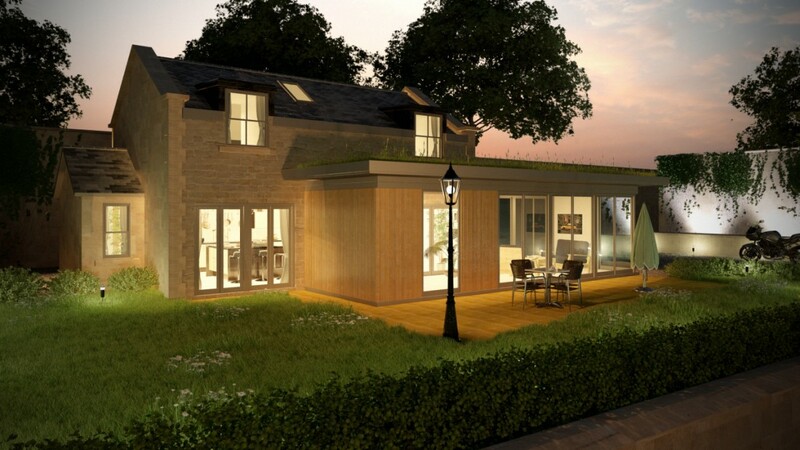 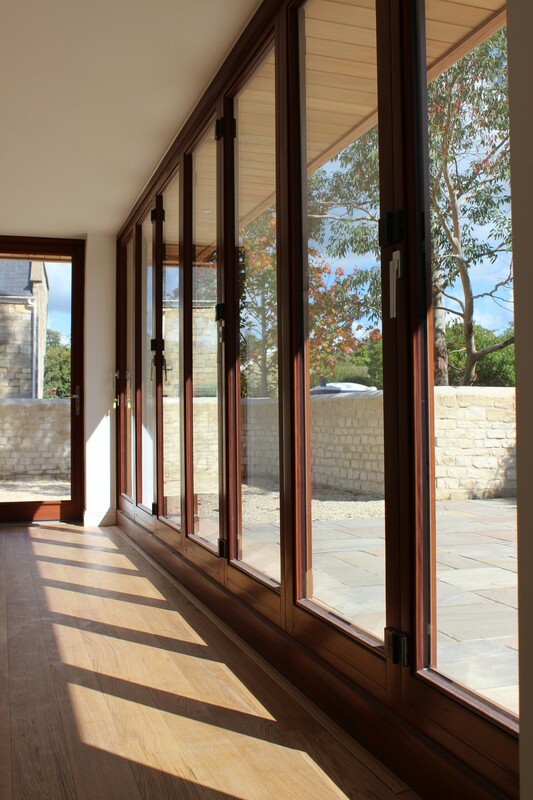 The grassed roofed section of building has full height glazing which creates a wonderfully naturally lit living space that has the facility to be completely opened up to a private garden area.